The Yasawa-i-Rara Carnival started at Lautoka Carnival Park on Monday. The carnival is being hosted for the first time this year to help in the repair of the village church. The Yasawa-i-Rara Carnival started at Lautoka Carnival Park on Monday. 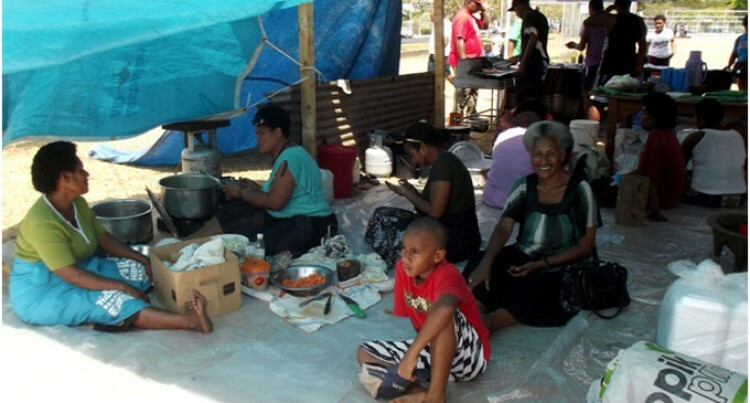 Mr Raiva said that the work on the church would start straight after the carnival, adding that the initiative has received great support from all the village members especially those on Viti Levu. The idea for the carnival was born when Fiji Airways had offered the villagers two return tickets to New Zealand or Australia. This agreement was made prior to the naming of the new Airbus A330 Yasawa-i-Rara. “We had initially agreed to form a committee and start a quick fundraising for the church back in the village, however the carnival idea came to our mind since there could be a lot of cash inflow,” Mr Raiva said. Fresh seafood, barbeque, and rides for the children will be available along with entertainments from contestants representing their different tokatoka (family units). “We urge the public to come down to Carnival Park in Lautoka and enjoy what our village has to offer,” Mr Raiva said.